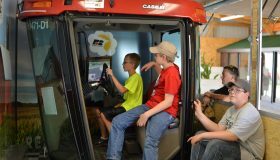 As a non-profit organization, we create educational exhibits to teach kids and adults the impact agriculture has on their lives. 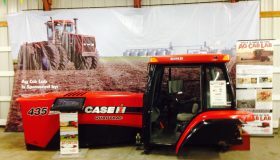 Would you like the Ag Cab and Ethanol Racer at your next event? Contact us for more information and we will get back to you as soon as we can. 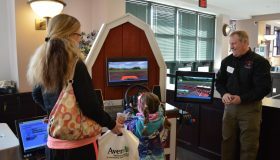 Ag Inspire visits many events during the year with many kids and adults enjoying our educational exhibits. Check out some of our photos.